M+B is pleased to announce its participation at Art Los Angeles Contemporary 2017 from January 26 - 29, 2017 at the Barker Hangar. Please come visit us at Booth E2 where we will be presenting works by Daniel Gordon, Nevine Mahmoud and Jesse Stecklow. 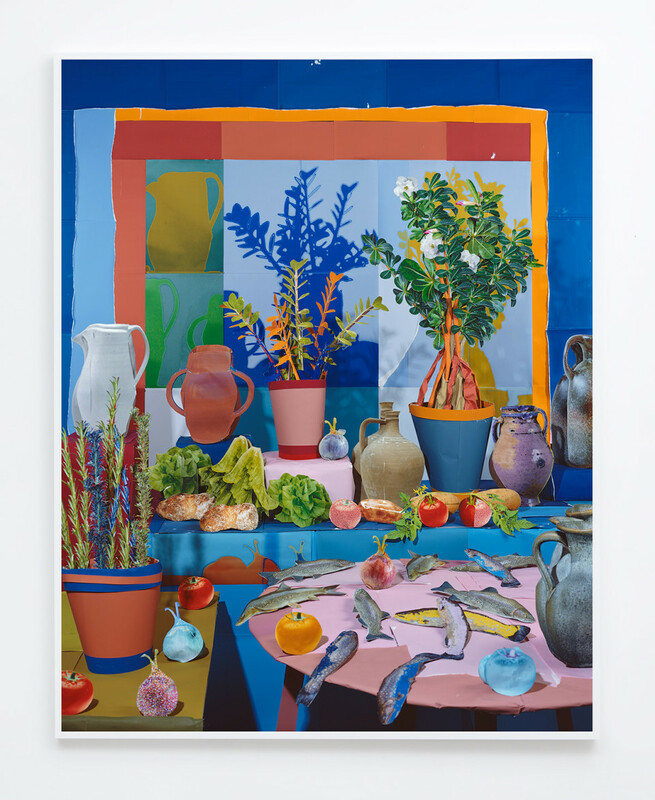 Daniel Gordon's new Still Lifes speak to a rich history of collage and appropriation, while also nodding to the long lineage of the painted still life. 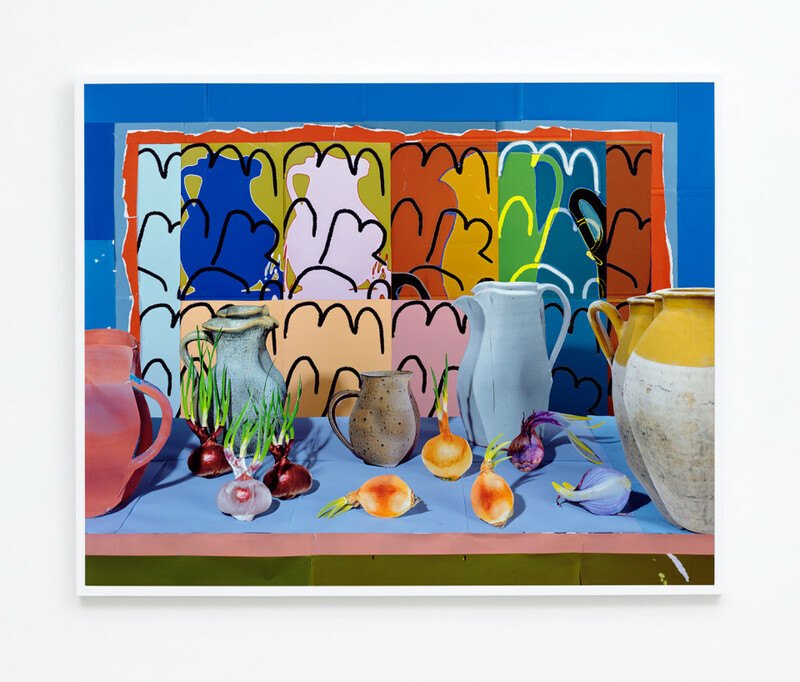 This new work exemplifies Gordon's process of sourcing photographic images from the Internet to build three-dimensional tableaus that he then photographs with an 8x10 view camera. Also on view are the artist's newest Screen Selections. 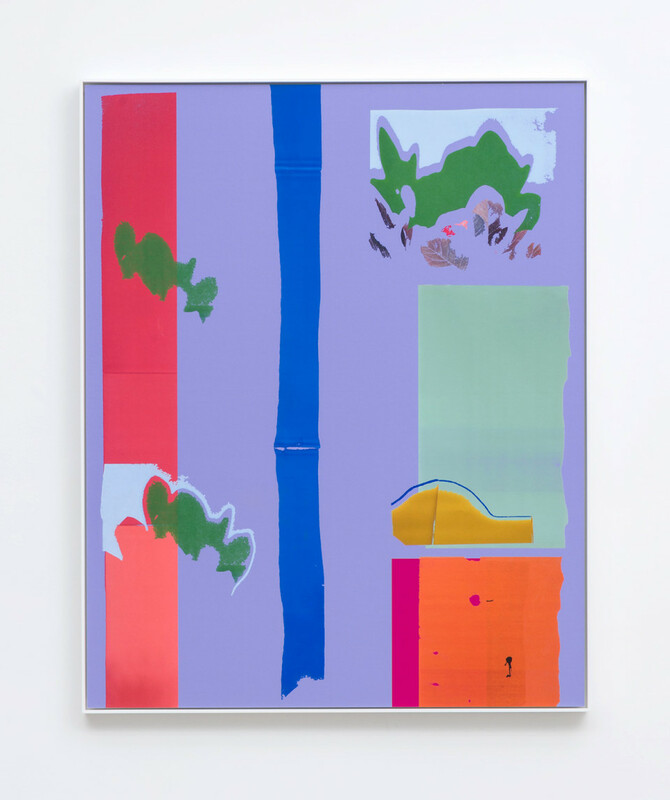 Each photographic abstraction on canvas is composed of elements digitally culled from the artist's still lifes, embodying the dualities that exist in Gordon's work: wholeness and fracture, analog and digital, classical and contemporary. The artist's recent solo exhibition venues include Bolte Lang, Zurich; Foam Museum, Amsterdam; and Wallspace, New York. The artist will have his second exhibition at M+B in April. His work has been exhibited in group shows at the Museum of Modern Art in New York; Massachusetts College of Art and Design; and MoMA PS1, New York. 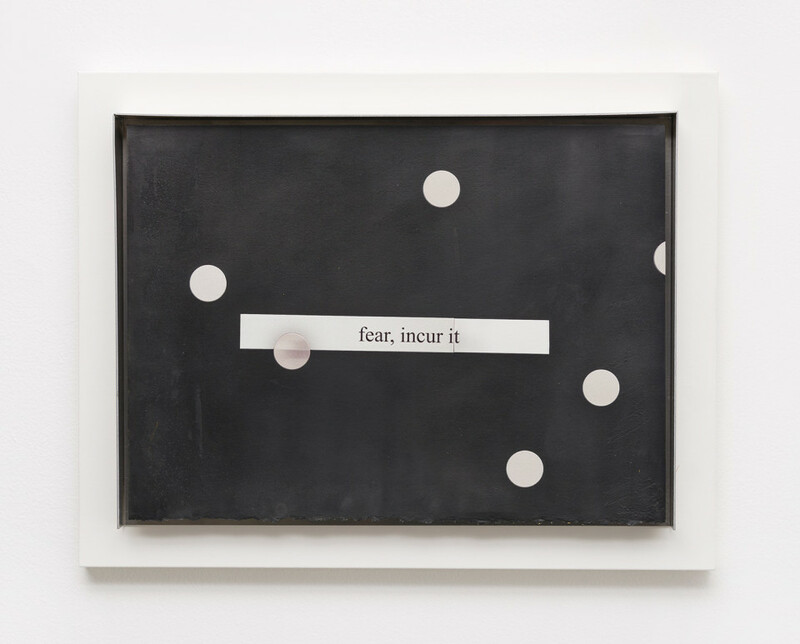 Gordon is the 2014 winner of the Foam Paul Huf Award, and his work can be found in the collections of the Guggenheim Museum, New York; Museum of Modern Art, New York; and Museum of Contemporary Art, Chicago, among others. Daniel Gordon lives and works in Brooklyn. Nevine Mahmoud's sculptures are connected by their materiality and sensual expressiveness, extending the human subject into another three-dimensional form. 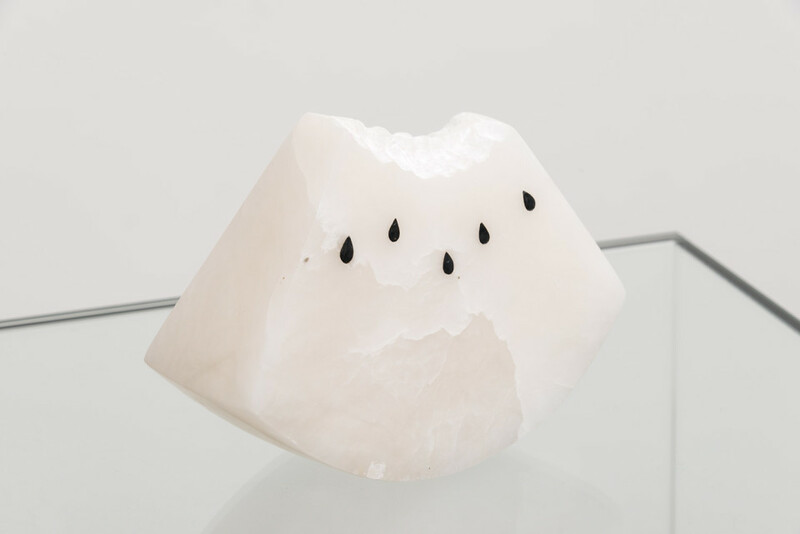 While she is known to work with a variety of materials, the three works in the booth are a focused selection of stone objects that were hand-carved in the studio. 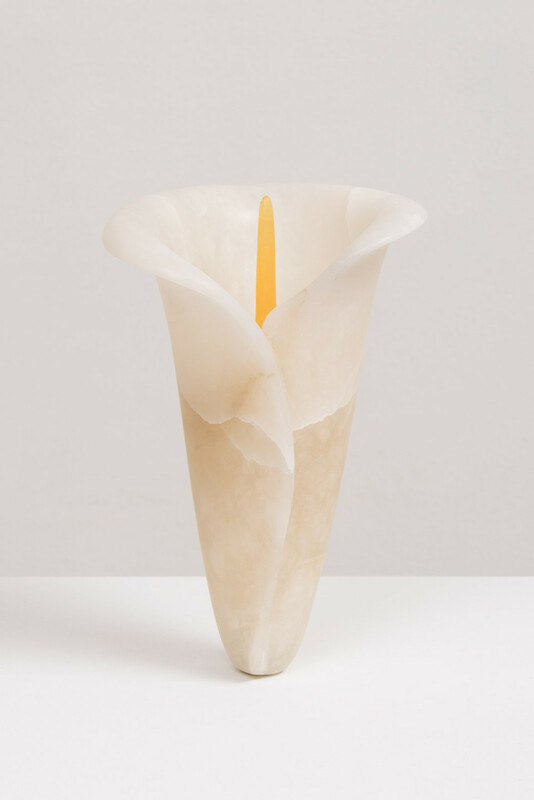 Cloudy white alabaster is shaped and smoothed into the forms of a delicate calla lily and a half-bitten watermelon in a playful and surreal reference to the body. 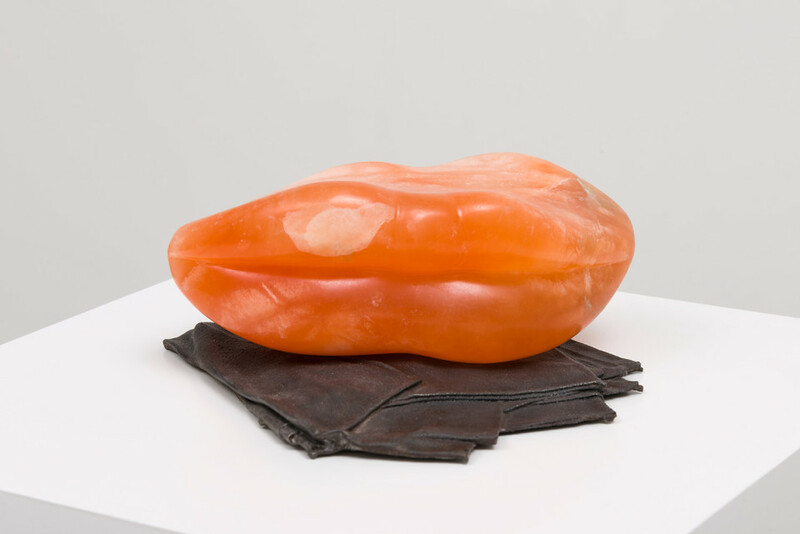 A set of "double lips" rests atop a handkerchief cast in iron, underscoring the tension between the polished surface and the rough industrial material. 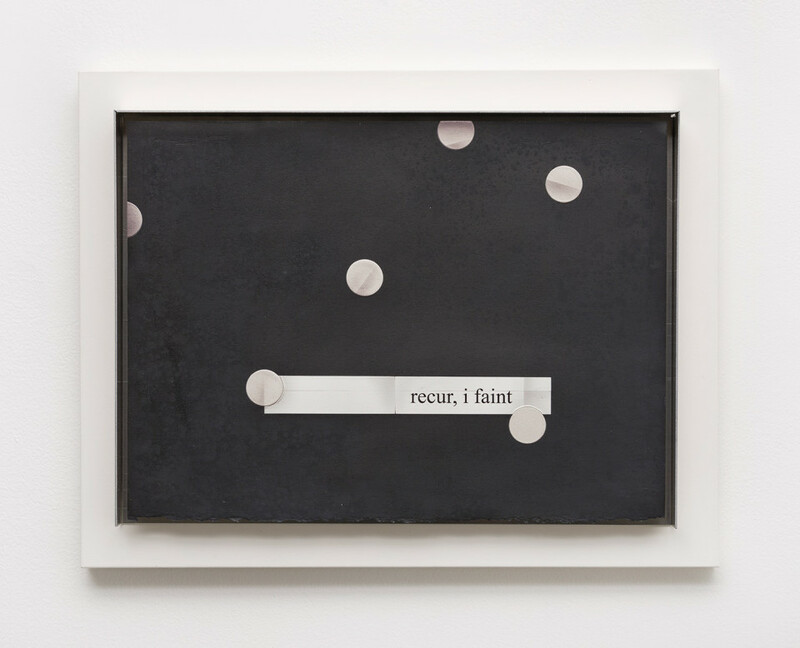 Most recently, Mahmoud participated in The Poet, the Critic and the Missing, as part of the Storefront Series exhibition at the Museum of Contemporary Art, Los Angeles, in addition to The Lasting Concept at the Portland Institute of Contemporary Art. Other recent thematic exhibitions include This is Presence at Ballroom Marfa, TX; An Uncanny Order at Jessica Silverman, San Francisco; Debris at James Fuentes, New York; and Seven Reeds at Overduin & Co., Los Angeles. Recent press includes MOUSSE, Art Review, Los Angeles Times, and Contemporary Art Daily. The artist will have her debut solo exhibition at M+B in September 2017. Nevine Mahmoud lives and works in Los Angeles. Jesse Stecklow's new works extend the artist's interest between exhibition-making and stage plays, where objects perform and engage each other as developing characters. The artist employs a theater fire curtain and fly space (where sets and scene elements hang when they are not in use) as metaphors for how ideas and objects operate outside the framework of the exhibition. Tromp-l'oeil printed elements such as the "cut-out" circles and the proscenium tray frames anchor the pieces in theater and in the visual realm of Stecklow's practice. 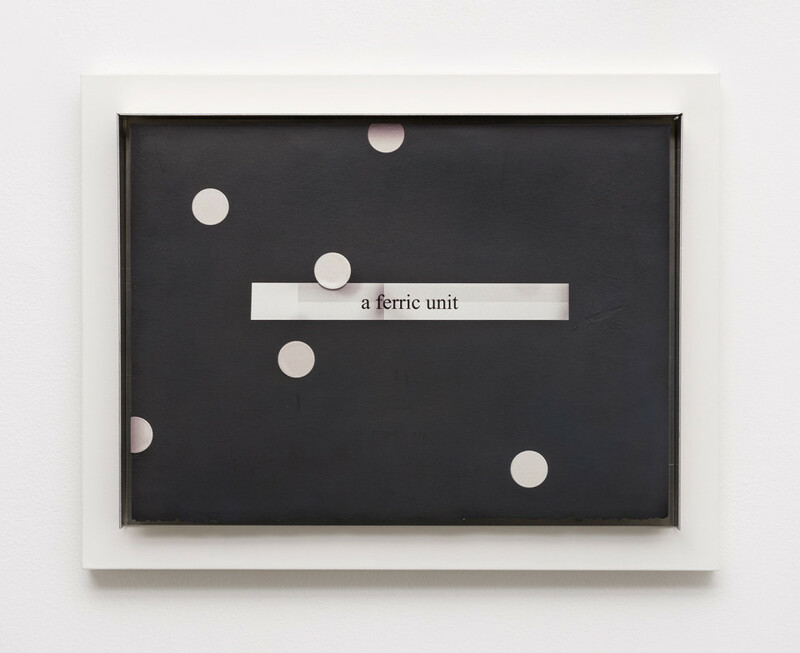 Recent solo exhibitions for the artist include The Multi-Directional Elevator at Chapter, New York; Two Clocks at LOYAL, Stockholm; Cir Squirrel at VI Dancer, San Francisco; and Trios at Retrospective in Hudson, New York. His work has also been presented in group shows at Modern Museet, Stockholm; Clearing, New York; Farenheit, Los Angeles; Honor Fraser, Los Angeles; Podium, Oslo; Galerie Xippas, Paris, CLEARING, New York, among others. 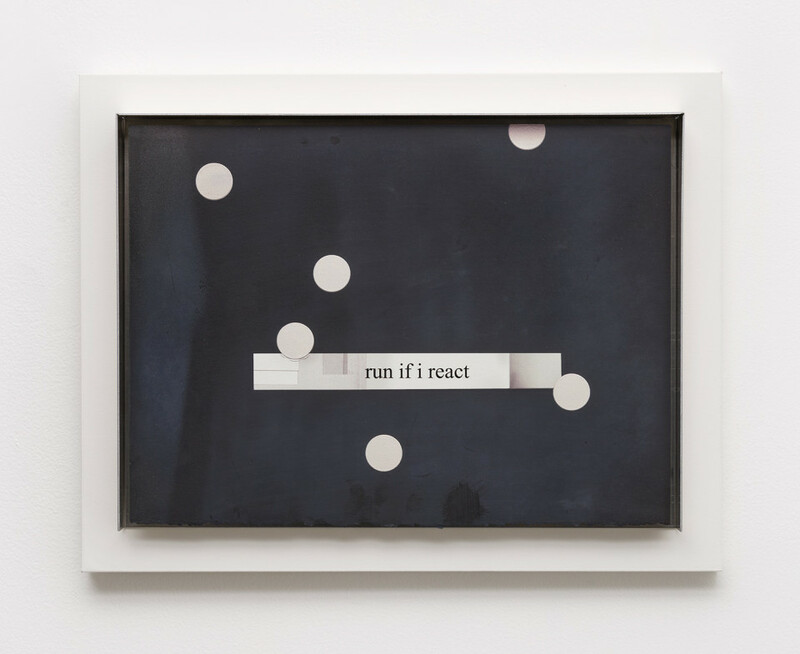 Curatorial projects include Passive Collect, a group exhibition at Chin's Push, Los Angeles that was an ARTFORUM Critics' Pick and Blocking at Martos Gallery, Los Angeles. Stecklow has been featured in ARTFORUM, The New York Times, MOCAtv, Mousse, Flaunt, Flash Art and Contemporary Art Daily. Jesse Stecklow lives and works in Los Angeles. For more information please visit Art Los Angeles Contemporary.